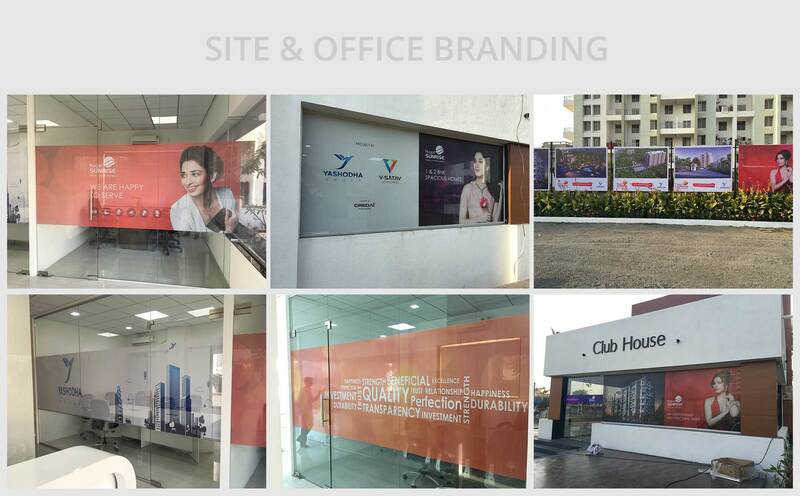 In the saturated construction market, it was imperative to create a distinct identity. 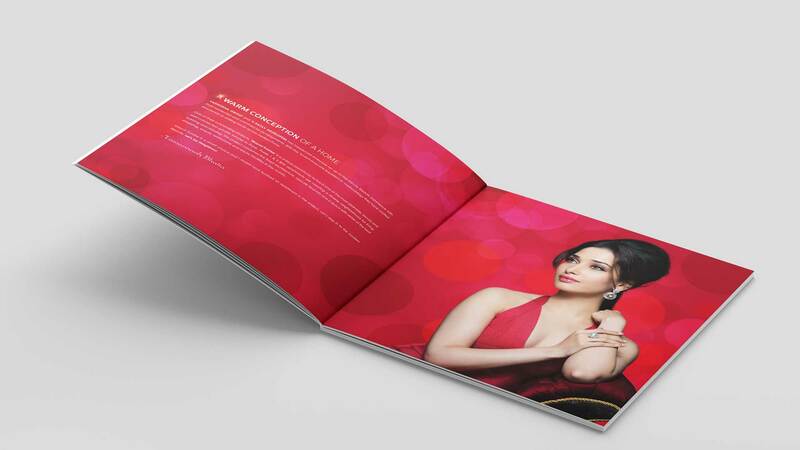 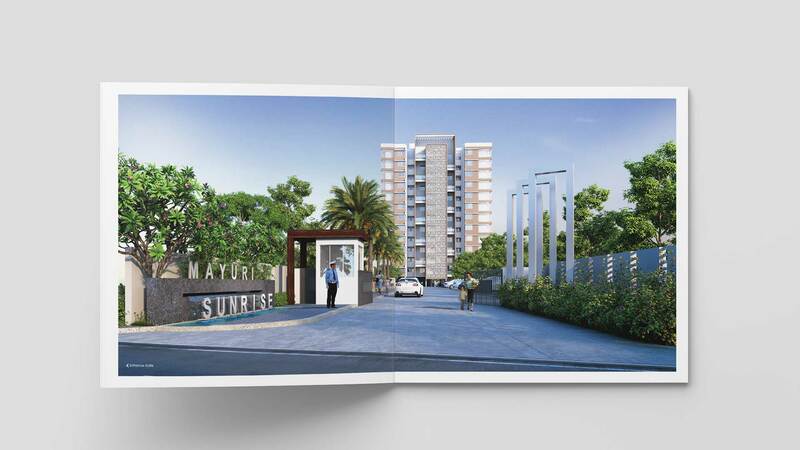 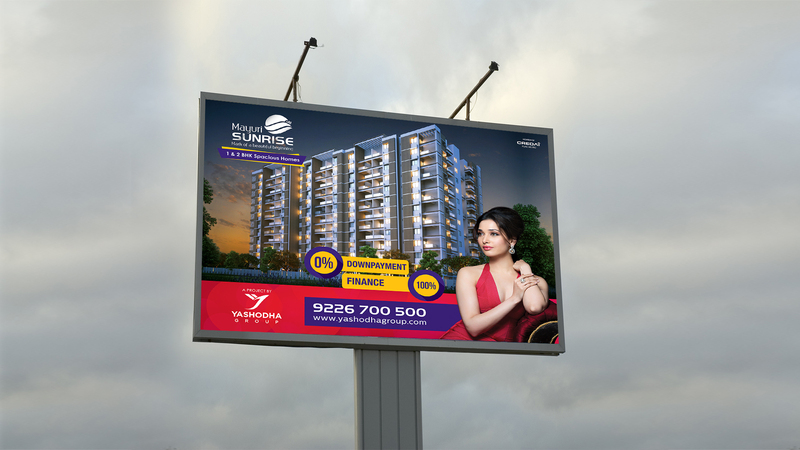 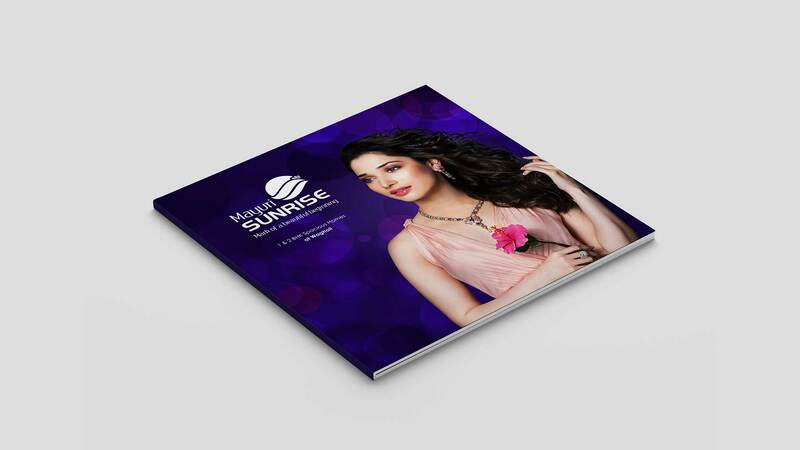 Hence, in case of Mayuri Sunrise, a luxurious 1&2 project, we signed Tamannaah Bhatia, as its brand-face. 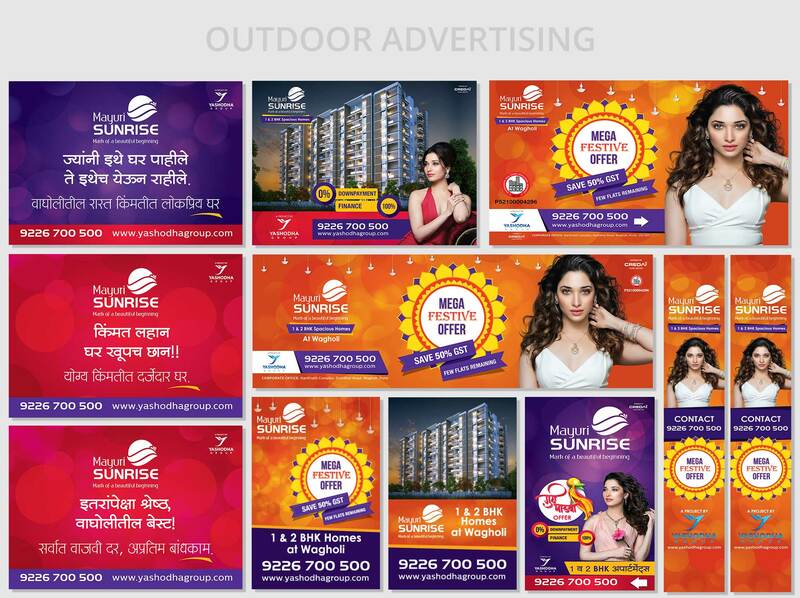 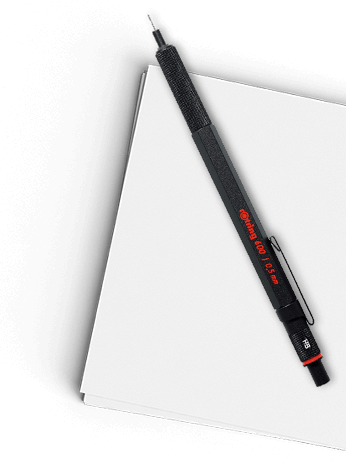 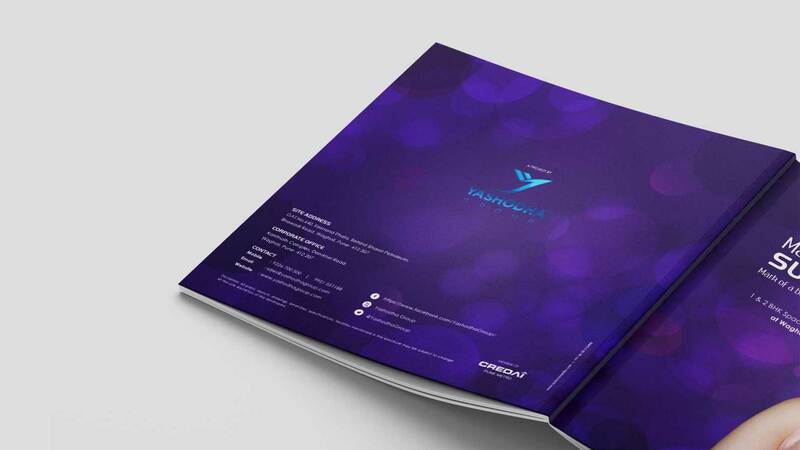 The entire branding along with marketing collaterals and online presence received an overwhelming response.